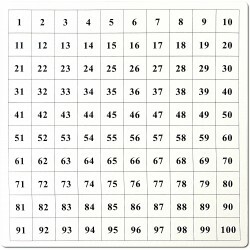 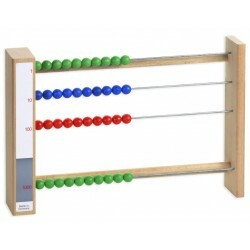 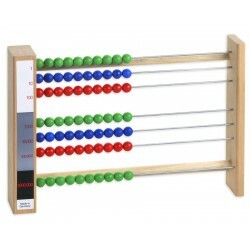 With this multiplication board large multiplication sums up to over 10 million can be calculated. 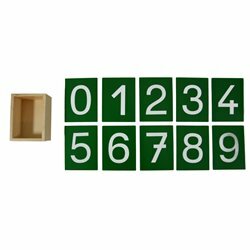 The multiplier may be 1 , 2 , 3 or 4 digits. 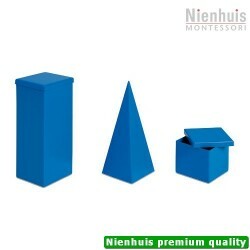 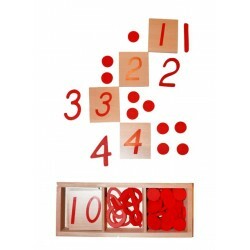 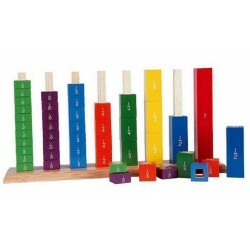 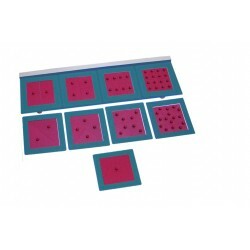 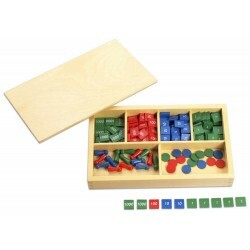 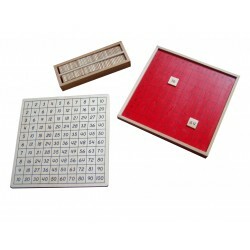 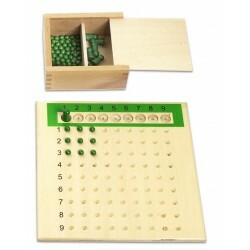 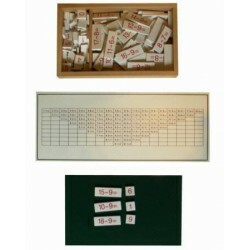 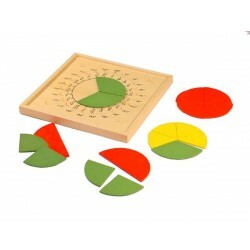 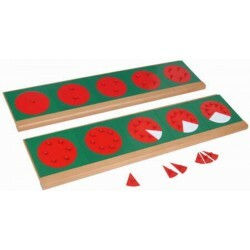 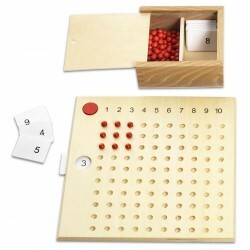 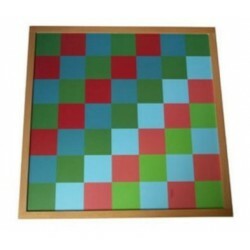 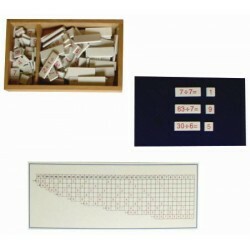 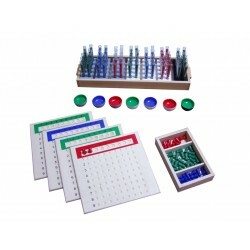 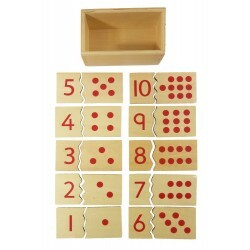 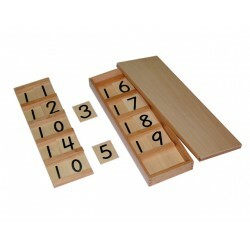 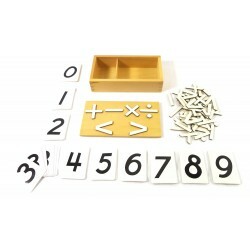 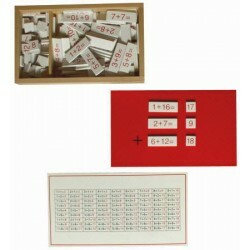 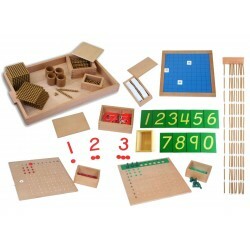 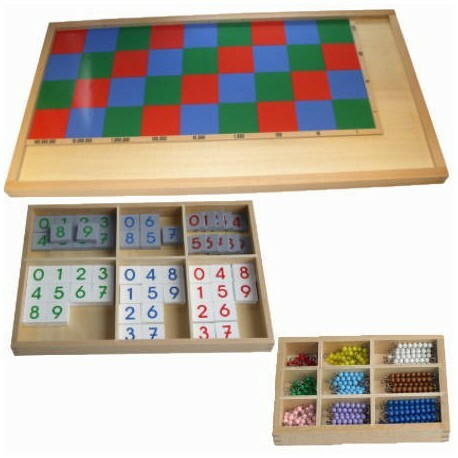 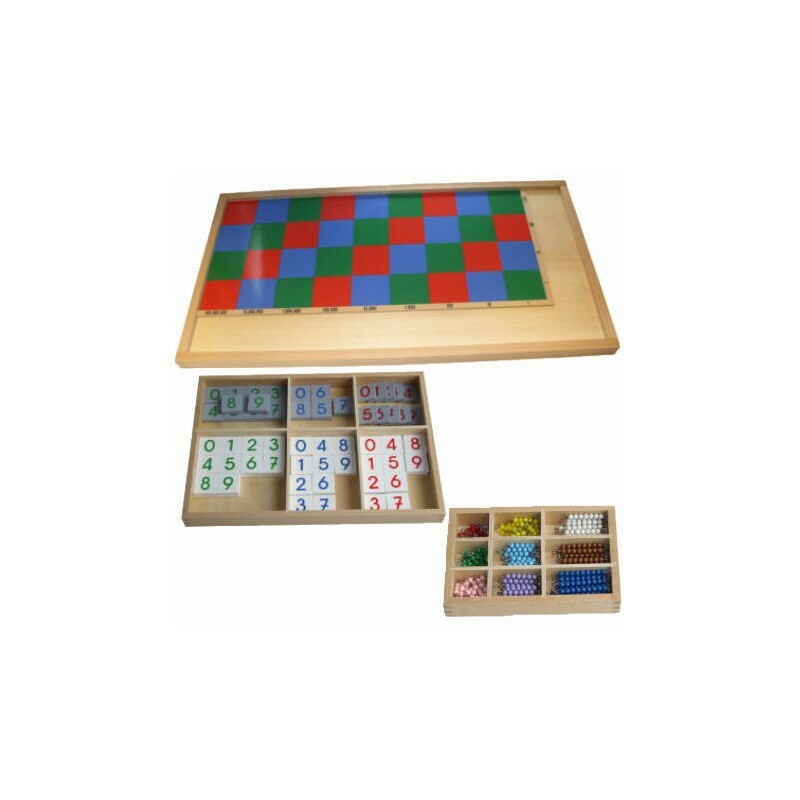 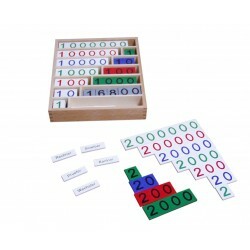 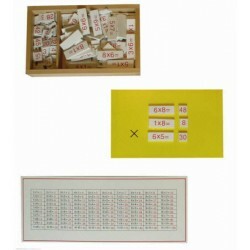 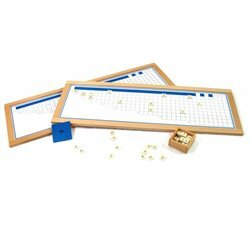 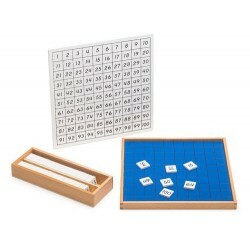 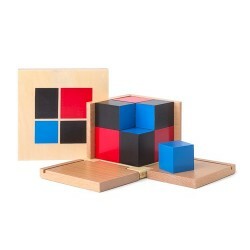 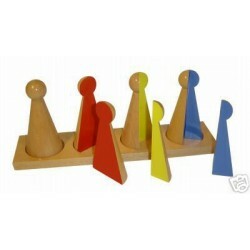 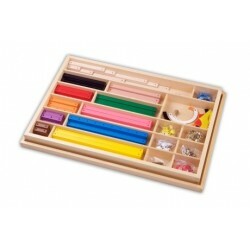 This complete material for large multiplication includes the required bead material, number tiles and large multiplication board.